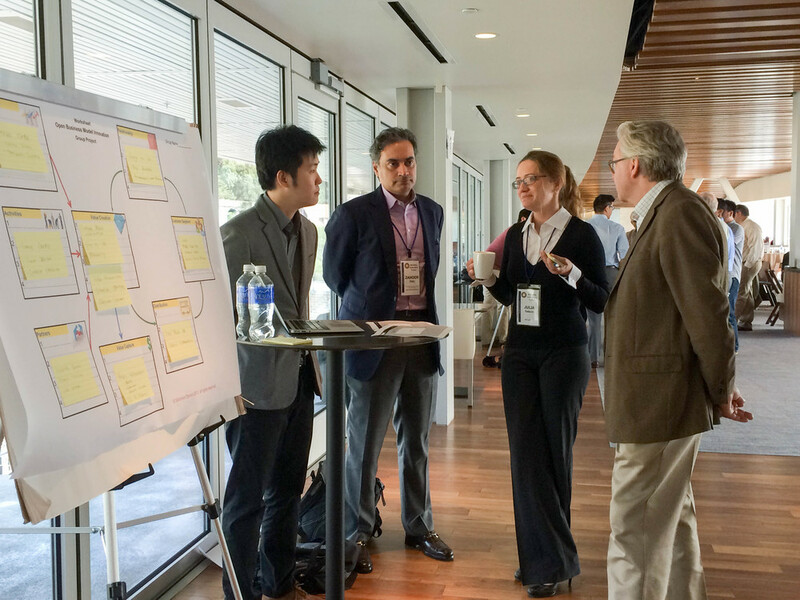 The Berkeley Innovation Forum is a membership organization hosted by Dr. Henry Chesbrough, who coined the concept of Open Innovation. BIF is an exclusive membership group consisting of carefully selected corporate Directors from non-competing firms who are deeply involved in managing innovation within their company. Since 2010, I have been engaging in this forum to cultivate executive education and to build the foundation for future Open Innovation endeavors.